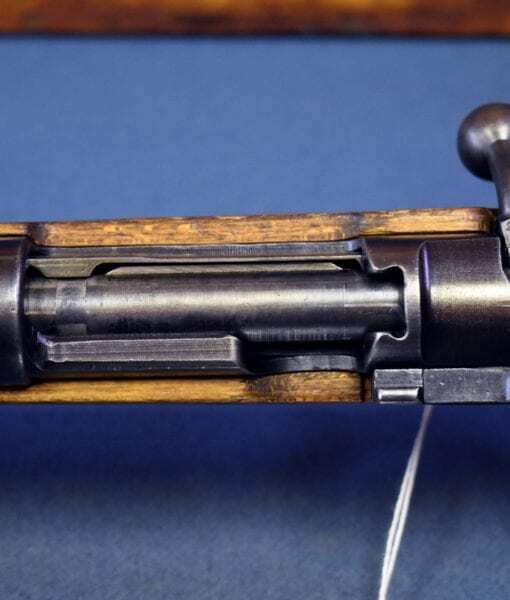 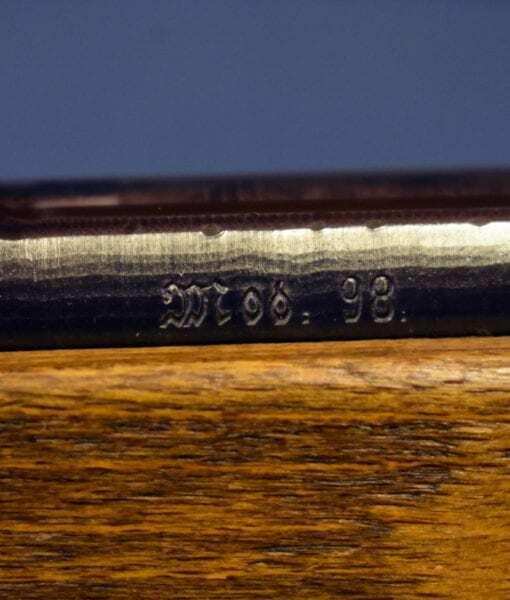 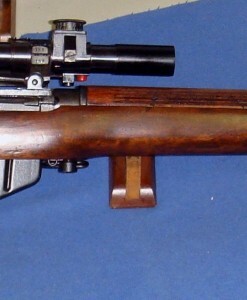 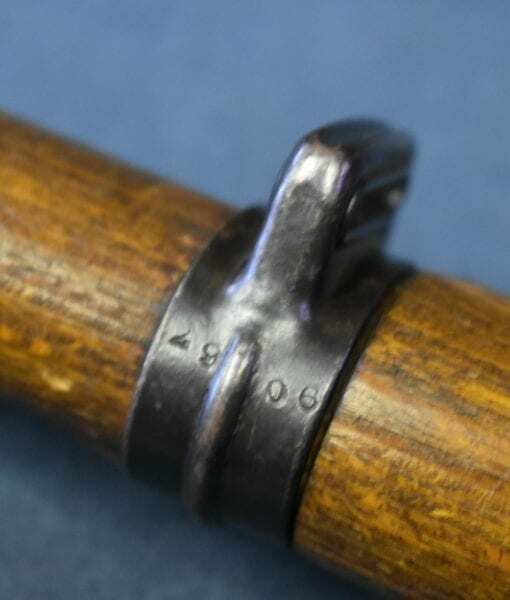 SOLD VERY SCARCE CE 44 CODE 1944 J.P. SAUER K98k MAUSER RIFLE…..ALL MATCHING & SHARP! 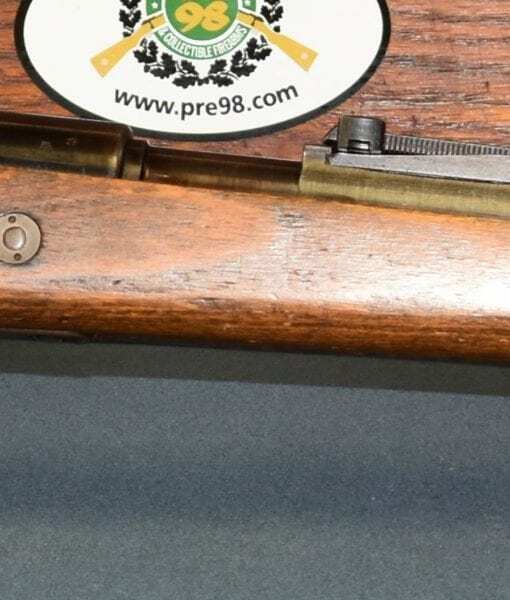 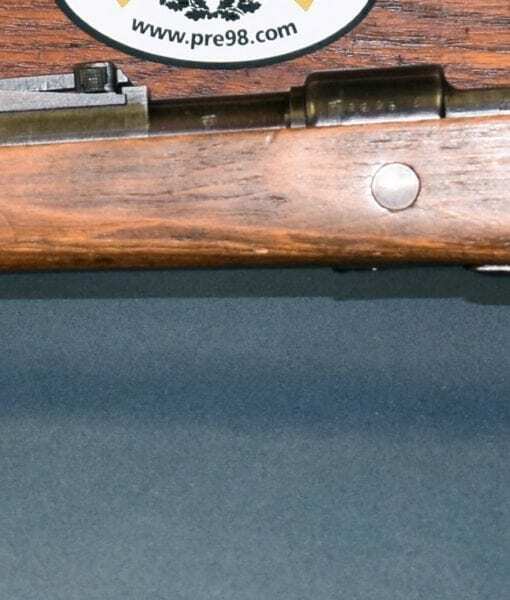 In excellent original all matching condition, we have a very scarce German Army issued 1944 production J.P Sauer asembled ce 44 coded K98k Mauser service rifle. 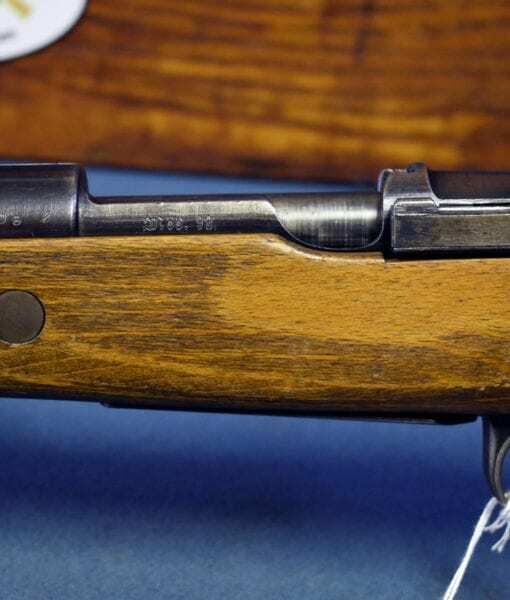 1944 Sauer rifles These rifles are scarce because Sauer was winding down 98k production and was concentrating on Sturmgewehr MP44 production. 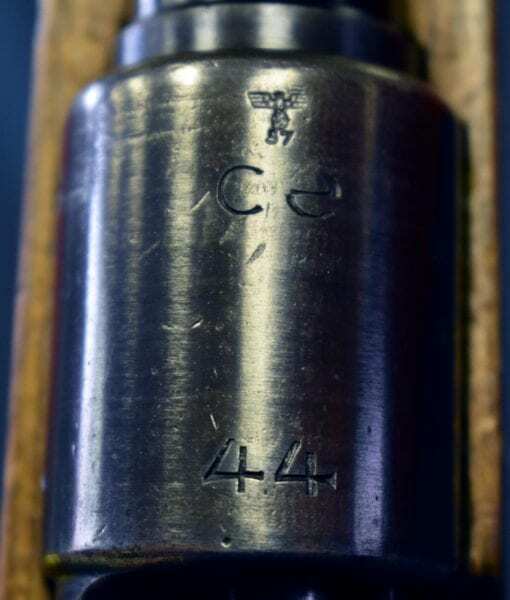 Late in 1944 98k production completely ceased. 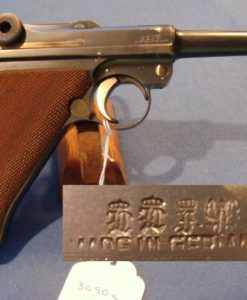 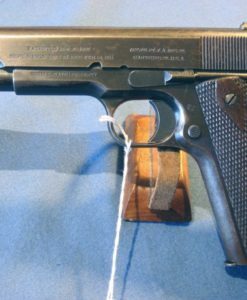 This all matching 100% factory original example is typical of late Sauer production. 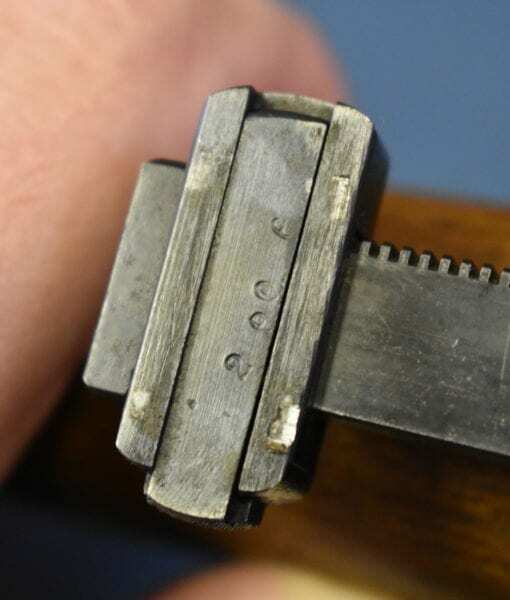 You will notice that the receiver with the gothic Lettering of Mod. 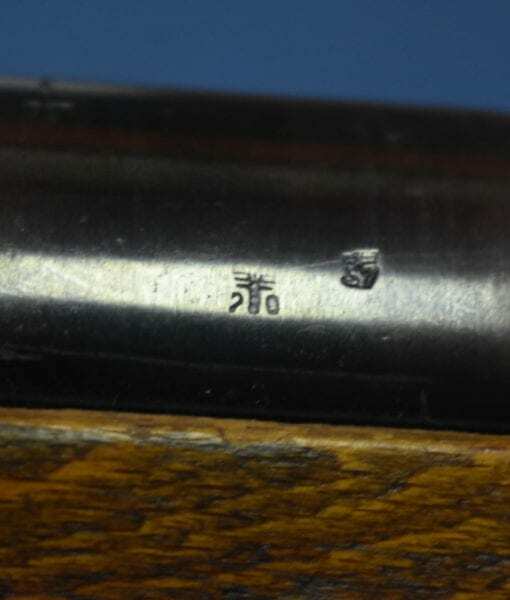 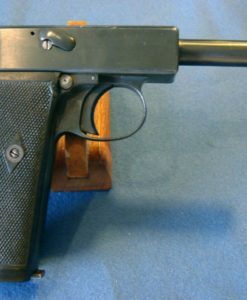 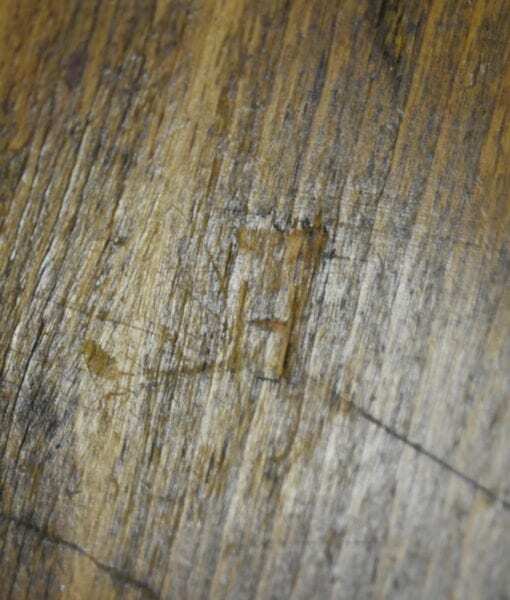 98 and the e/280 wafffenamt was made by Erma. 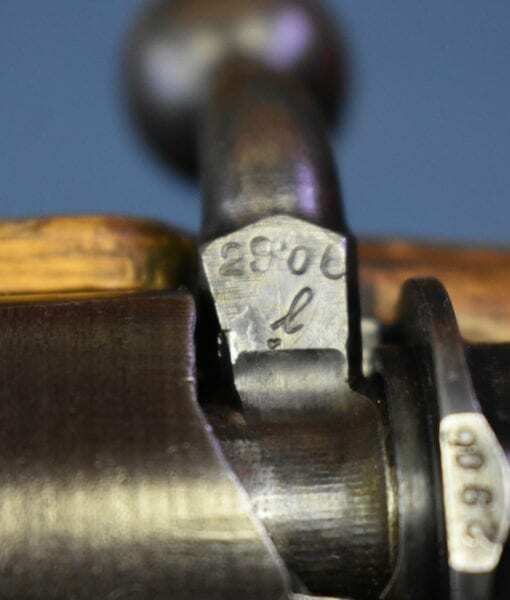 J.P. Sauer made bolts and stocks and other parts but many of the major components were subcontracted out to other firms and they were responsible for final assembly. 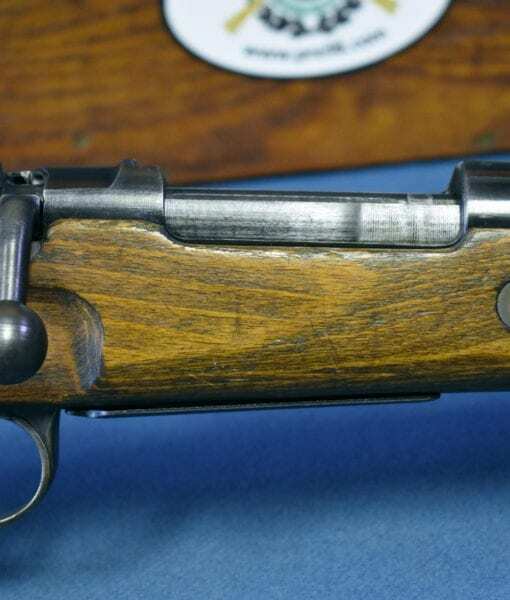 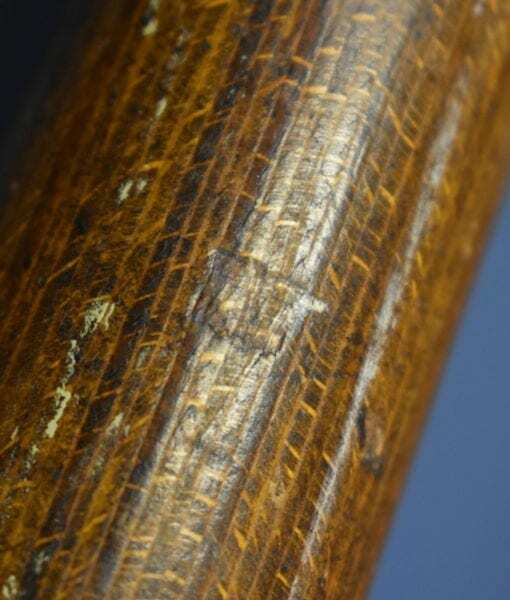 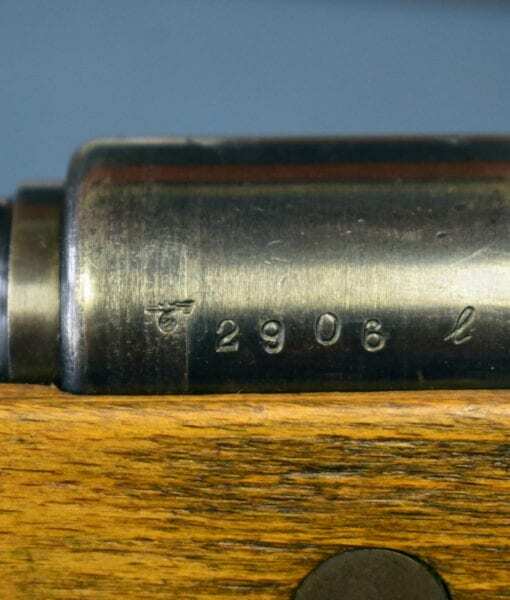 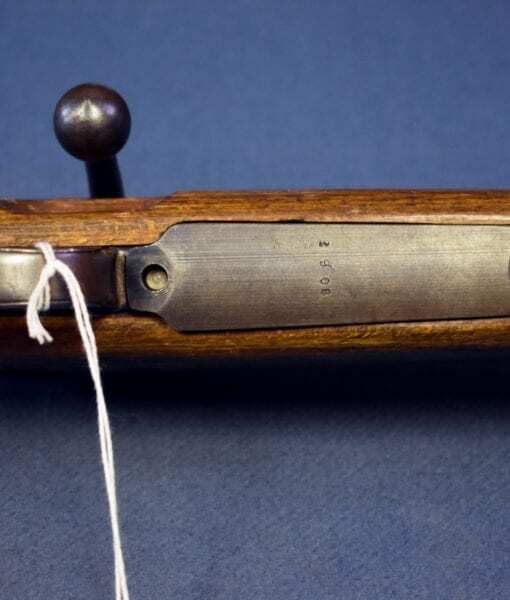 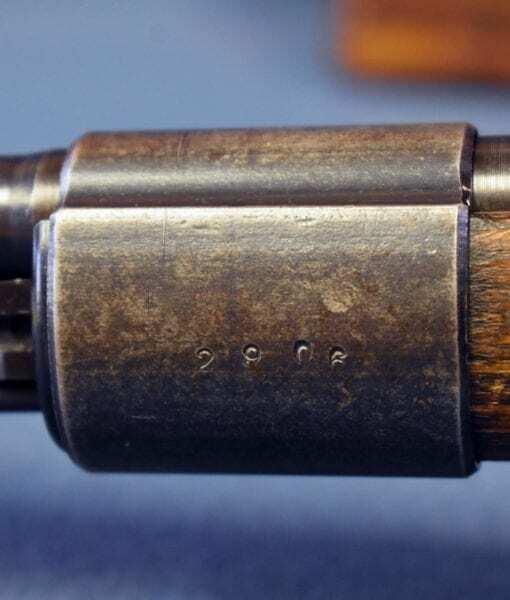 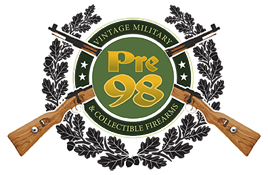 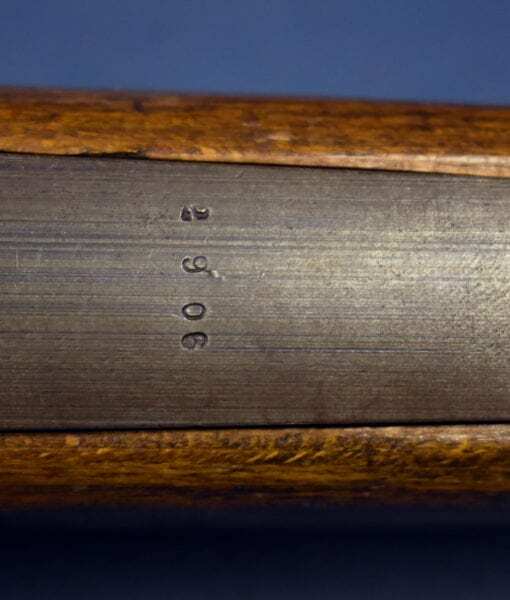 J.P Sauer coded rifles are extremely popular to collectors and they are highly sought after due to the prestige of the brand, not unlike Winchester made M1 carbines and Garands.